Valentine’s Day 2019 is quickly approaching and if you want to stay in the good books, it’s time to start thinking about buying the perfect gift. From silk pillow cases to scented candles and cosmetics sets, we have put together an edit of the best beauty gifts she will love unwrapping on Feb 14th. So if you’re stuck for ideas on what to buy her this Valentine’s Day, we can guarantee these won’t let you down! Perfect for the makeup fanatic, or for someone who's just starting to build their collection, the Youngblood Contour Pack includes The Essential Contour Palette, two makeup brushes for application and an ostrich textured, faux leather cosmetic bag. 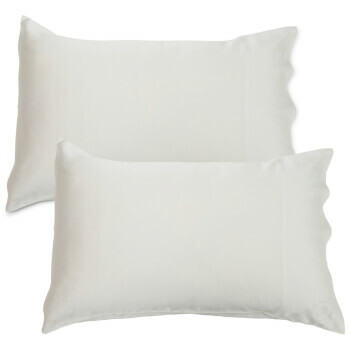 Treat her tresses with this Silk Pillowcase set by the Goodnight Co. Recommended by leading dermatologists, sleeping on silk has a long list of benefits for your hair, skin and sleeping patterns. 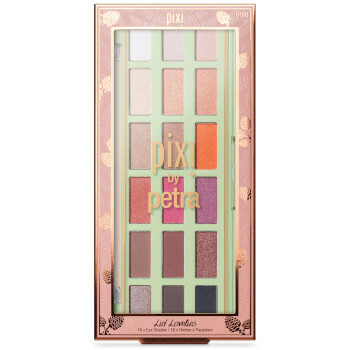 From subtle nudes to fiery warm tones, the Lid Lovelies Eye Shadow Palette by Pixi contains the perfect shades for date night and beyond. Perfect for the girl that loves to glow, theBalm's Dew Manizer'squad features four of the brand's bestselling highlighters, in an easy-to-blend liquid form. 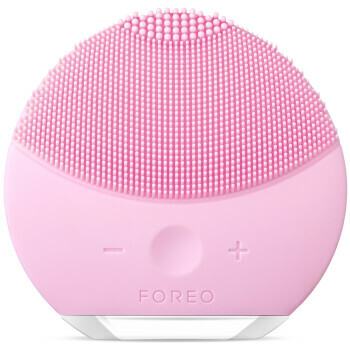 An incredible gift for the skincare-obsessed, the FOREO LUNA mini 2 is a facial-cleansing device designed to provide a professional standard of skincare with its invigorating one-minute ritual. She'll never have a bad hair day again after you treat her to the Dry and Style Gift Set by ghd. 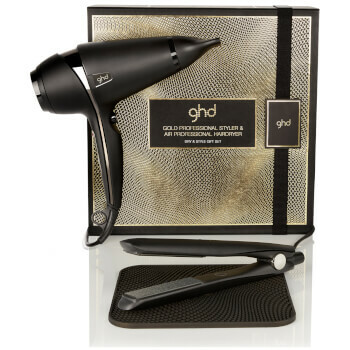 The luxe gold and black packaging contains the ghd gold styler, ghd air hairdryer and a heat mat. You can't go wrong with a candle on Valentine's Day- In fact you can't go wrong with a candle on any day of the year! 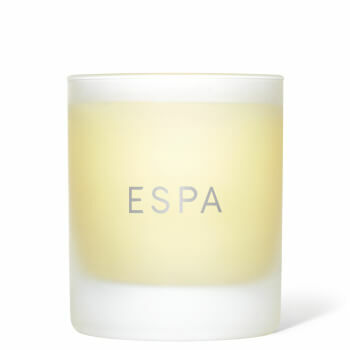 The Restorative Candle from ESPA is made with a blend of essential oils including lavender, palmarosa and sweet orange, it helps calm, soothe and reduce anxiety. Designed for dry skin, the 3 Step System by Kora Organics will leave her skin feeling soft, smooth and plump. 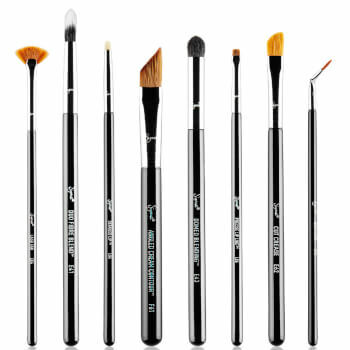 Perfect for the beauty buff, the Sigma Detailed Brush Set features 8 detail-driven tools, created specifically to help solve small challenges in makeup application.